Want to be an Asset Champion? 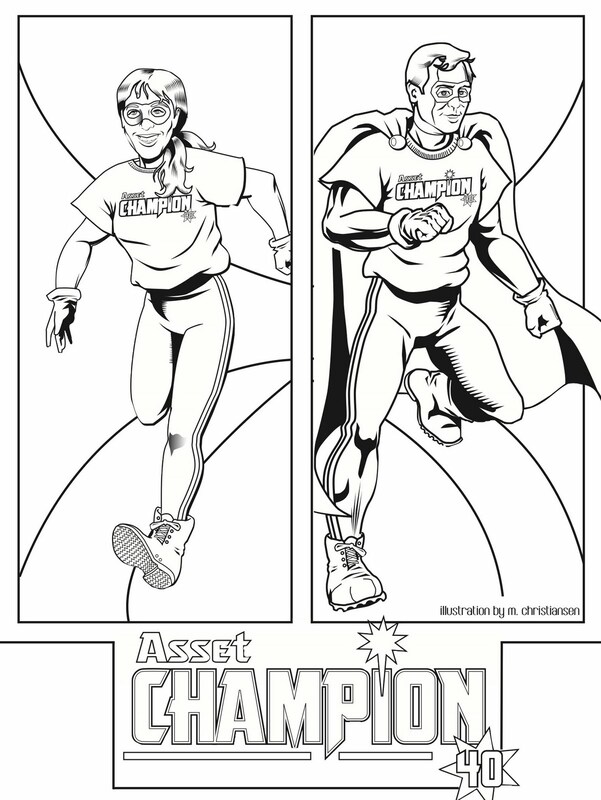 Asset Champions: share this with someone you think should be trained! Two training for wanna-be Asset Champions will be held this fall: Thursday, September 23 and Wednesday, November 3. Asset Champion training includes information on Children First and the 40 Developmental Assets. 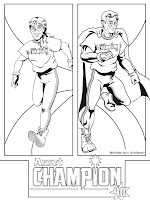 The role of an Asset Champion is also covered. All who participate in the 2.5 hour training can then participate in Asset Champion functions connecting with others in our community who are committed to building a web of support for youth. The training is free, but a reservation is required. Details are: Thursday, September 23, 3-5:30 p.m. at St. Louis Park School’s District Office or Wednesday, November 3, 1-3:30 p.m. at Lenox Community Center. If planning to attend, please email Karen.